Every year there are many people who get divorced, despite going into a wedding with the best of intentions. Their reasons for this may vary, but the fact of the matter is that more and more people are getting divorces. Here are just some of the reasons why people get divorced. 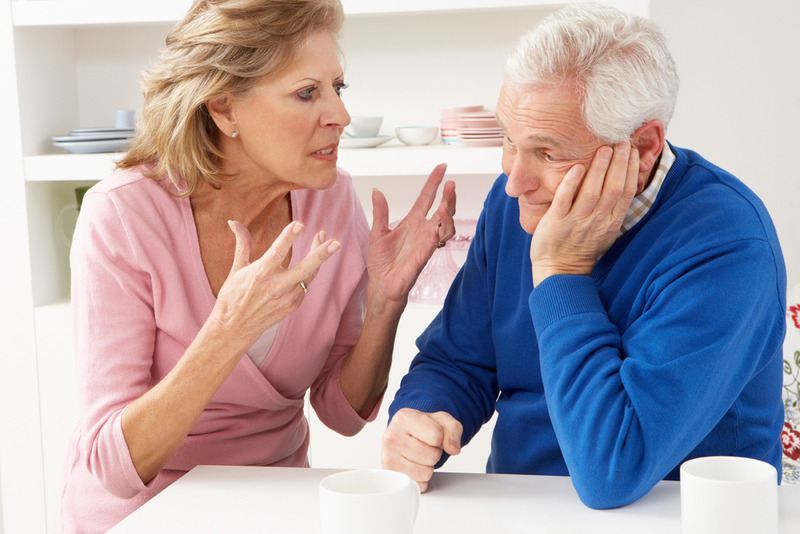 One of the largest causes for divorces is a lack of clear communication. When you and your partner do not communicate, distance is created, and not sharing your feelings can only result in more distance being made. One of the reasons that people stay together, however, is when they keep communication open and clear. Another one of the reasons people get divorced is because of finances. Money can make a large difference in the couple's life, especially if they do not have it. If money is a constant topic of argument for a couple, then it can often be a clear sign that divorce is certain. Many people may get divorced when they feel as though their marriage is holding them back. The types of goals that people may wish to reach may vary, but sometimes they may feels as though their marriage is getting in the way of those goals. When that is the case, it is almost certain that divorce is a possibility. Trust is another large issue that many people may have. Different people may expect different types of trust from their lovers, and if their definitions do not match, then they may typically experience a divorce. These expectations may also extend to all facets of their lives as well, not limited solely to issues of trust. This ties with communication barriers as well, as many people may feel as though they cannot meet certain expectations when they are not being discussed. Finally, one of the largest reasons that people get divorced is because of religious or cultural differences. These values can end up causing conflict because of how widely they may affect different aspects of life. If two people cannot commit to each other's religious lifestyle or cultural ideals, then they may end up fighting constantly.